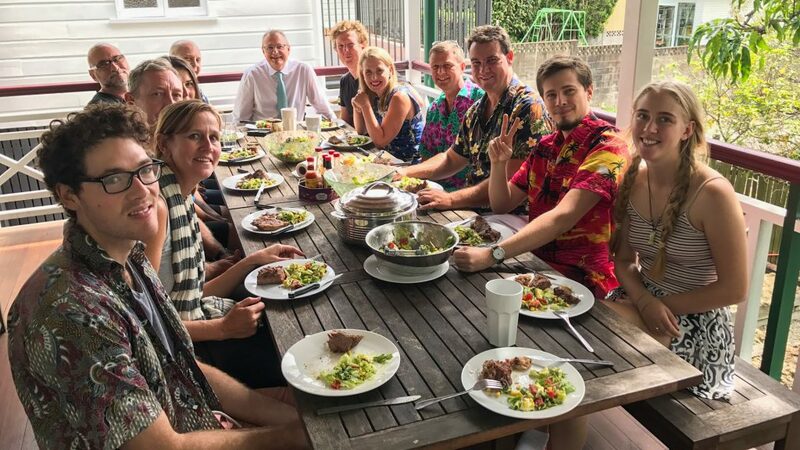 We were delighted recently when The Honourable Kate Jones MP dropped into our offices and stayed for one of our famous Friday lunches. Ms Jones, who is the Minister for Education and Tourism, Major Events and the Commonwealth Games visited with her senior advisor, Gary Austen, and the pair took the time to tour the different parts of the business. They watched our Cuba Vacation Travel Guide shortly before it went live and spoke with different members of the production team to gain an understanding of the logistics that go into creating content on such a large scale.